The mobile app development business is a funny old game. Designing and developing quality apps takes an extremely unique skill set, something that often gets overlooked by a lot of people due to the fact that anyone with a computer can throw some code together and bundle it onto the relevant app stores for people to download without having a second thought about the experience. True developers on the other hand live and breathe through their creations with good code flowing like poetry, and when mixed together with flawless design, makes up for an amazing app. I am an app developer myself, and like to think that I fall into the bracket of producing software that catches the imagination of my client, depending on the app in question. I also know first-hand how difficult it can be to gain exposure for your work, especially considering Google have recently announced the Google Play Store has over 600,000 Android apps and Apple’s App Store having 676,186, according to the last count. 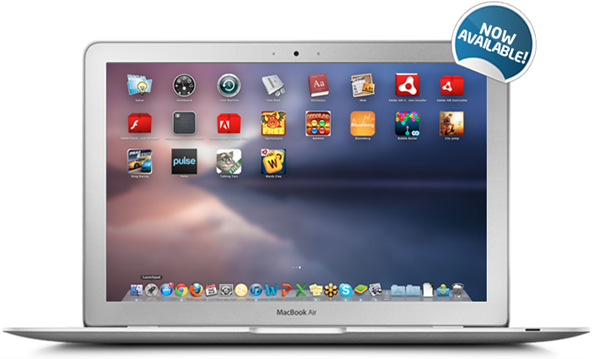 With that said, any package or way of gaining additional application exposure can usually be classed as a good thing, something that the guys over at BlueStacks are attempting with their App Player software for Mac. People are spending a lot of time on their smartphones and want the same experience on all devices. In an attempt to gather some of the Google conference buzz in and around the San Francisco area, BlueStacks setup their home across the road from the Moscone Center to try and entice app developers in to work with them to make more apps available on the platform. The long term goal seems to convince developers to produce highly polished and functional apps based on the idea that they could possibly be used on a device like the new Retina display MacBook Pro. 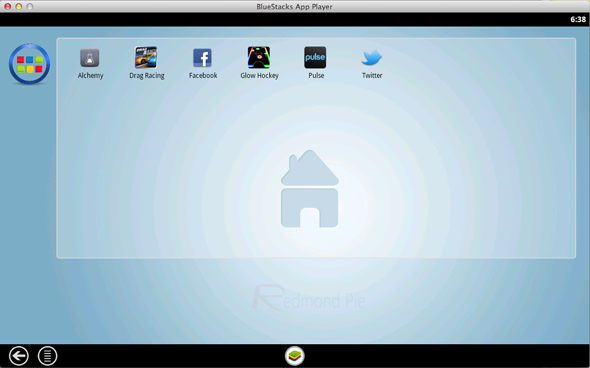 The BlueStacks player is a free of charge download for Mac users, and when installed, comes with a library of featured apps that have already had permission from the developers to be included. The tablet like interface should be familiar to Android users, with the promise of more app developers being added each month to bring additional packages. 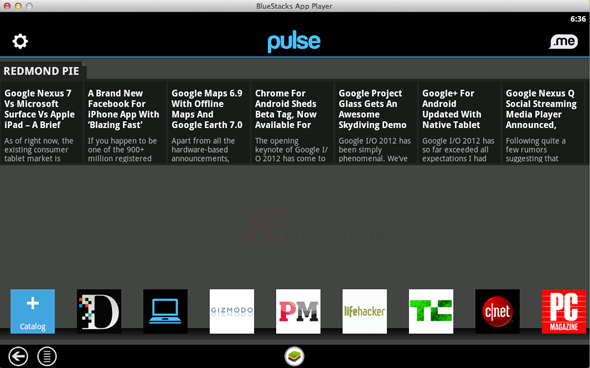 BlueStacks App Player for OS X can be downloaded from here.